Host your business or personal website in the cloud, or document something important to you with photography. Helping people and Small Businesses in Atlanta since 1999. Secure, Scalable, and highly performing cloud hosting. PHP/MySQL sites and dedicated servers, with responsive and personal customer support. 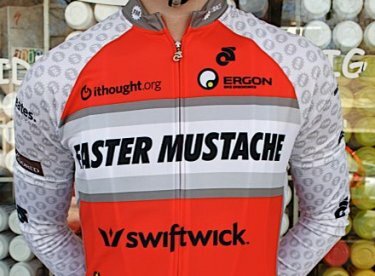 Proud 2009-2014 Sponsor of the Faster Mustache race team: FM:Race. hosting plans start at $200/year Signup now!